YOLO (You Only Live Once). YOLOB = You Only Live Once, Baby. 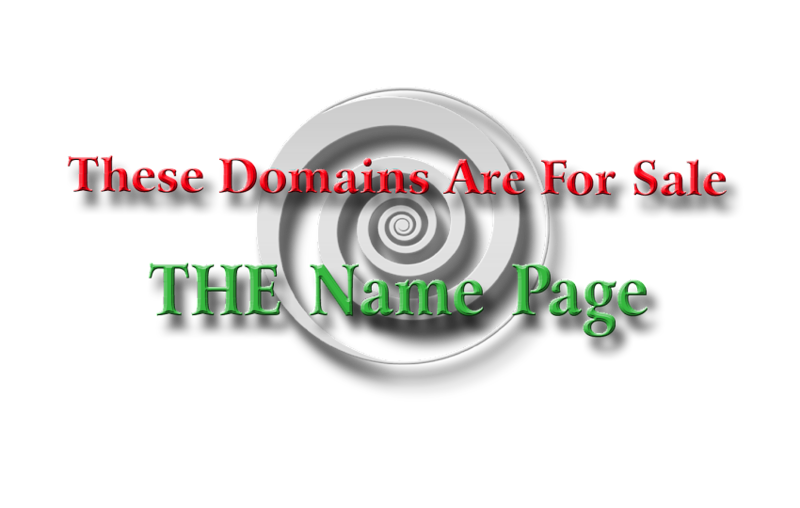 This domain could represent a daring and popular culture blog or website.